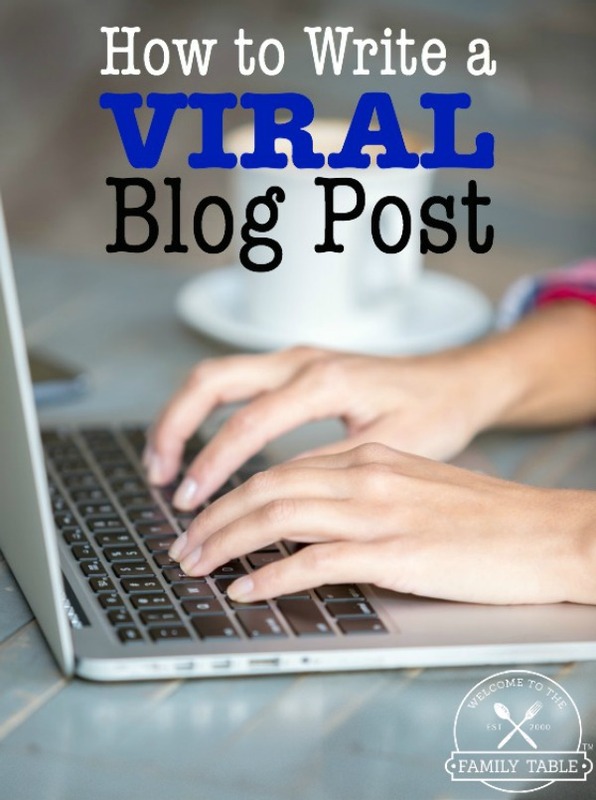 Every blogger wants to know how to write a viral blog post. I mean what blogger in their right mind doesn’t want their traffic to spike, email subscriptions to increase, and more exposure to your products and content. It’s a win-win. But let me be very clear: No one knows when and what post will go viral. Ever. It happens when you least expect it and there is nothing you can do about that. But there are some things you can do to make sure you are writing viral-worthy posts all of the time. I’ll explain more in a bit. I remember the first time a blog post went viral for me on my very first professional website back in the summer of 2011. Back then I had no idea what a “viral blog post” was. I am sure I’d heard the term thrown around in some of the small blogging groups I was in, but it wasn’t anything I was thinking about nor trying to achieve. But I can tell you this: I went to log into my website only to find that it wasn’t there. I called my hosting company and they let me know that my website had more than 20,000 visitors that morning and the server couldn’t handle it. The site was down for about half hour before it was up again. By the end of that day I had over 100,000 visitors to my website and missed out on every possible way to benefit from the traffic. I vowed that I would never be caught in a position where my hard work went to waste. So at that moment I came up with a strategy to be sure that I was never caught in that predicament again. 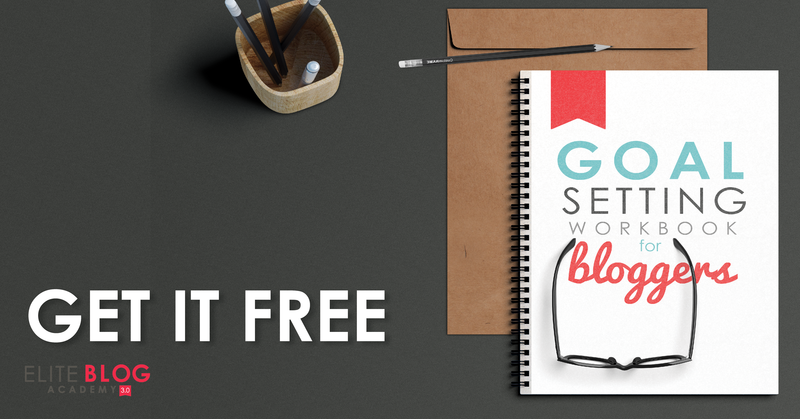 Today I am going to share with you how to write a viral blog post that is ready to go when it’s time for it to take off. Choose a topic that is trending and has a high probability for you to rank on the first page of Google search results. This is where it in imperative to have a great keyword search tool that can help you determine whether or not your blog post keywords will get you on the first page. If your post isn’t going to be seen, then what’s the point of writing it? I highly recommend Jaaxy as it is easy to use and very thorough. As most of you already know, writing a post full of useful information is one of the most important things you can do. Your readers are looking to you for information that is going to help them. So be sure that once you choose the topic that is right for you (and have chosen the right keywords) that you write the best possible post you can. One huge mistake I see a lot of bloggers make is that they talk about what they want to talk about rather than addressing a need or solving a problem within their readership. Your readers are the bread and butter of your business so it is imperative that you consider their needs when creating content. 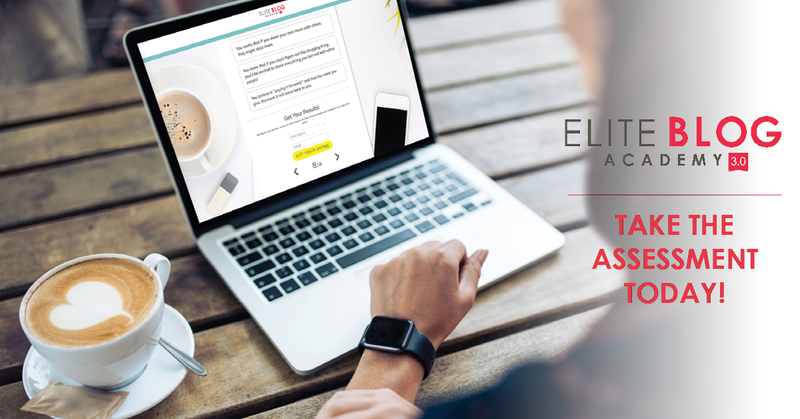 This will not only help to continually solidify your authority on the topics you write about, but it will create a trust and loyalty with your readership. One of the biggest lessons I learned with the first post I had go viral was the importance of monetizing my posts. So every time you write a post be sure that you are monetizing it to the fullest. For example, if there is a product on Amazon that you can link to, do it. Every time. If there is a company you are an affiliate for, don’t be shy with those affiliate links. But also don’t go overboard. Personally I stick to no more than 1-2 links per paragraph depending on the context. You do not want to violate the rights of the creatives who made the images you use and find yourself stuck with a lawsuit. I have been using Deposit Photos now for a long time. I love their selection of images and their terms of service work perfectly for what I use them for. Adding text and your logo is always best, but I will save that for another post. One thing that you must not neglect is linking to other articles on your own website that are relevant to the article you are writing. This will help give your readers the content they are looking for and allow them to become more familiar with what you offer. And it is also good for the health of your website to link to relevant articles on authoritative websites. This helps Google see that you are sharing information that is directly related to your keywords and this can give you more “juice” so-to-speak when it comes to ranking in search. Having good SEO (search engine optimization) is another important factor when creating your viral post. This is another way that you will receive organic search engine traffic as you will have your keywords and other components in place. A starting point with this for those of you on the WordPress platform is the Yoast Plugin. When creating your post, make sure that you don’t skimp on all the blog post components that we talked about above. No one can actually predict if and when your post will go viral, but if you have already built a solid blog post with a beautiful image, monetization, linking to other content, etc. then when it happens you won’t be scrambling to make it “right” or wishing you hadn’t missed out on the opportunity to capture new leads, make sales, or add new audience members. The bottom line? Make sure you are writing posts that are worthy of being shared. You want to focus on solving a problem or giving great advice in a creative and unconventional way. And remember that a post can go viral days, weeks, months, or years after you write it! I’ve had all of these scenarios play out when my blog posts have gone viral. BONUS: If your post goes viral, make sure you are doing these 10 things.